It’s time to reclaim “Women’s History Month” (March). How about “Women in the Church Month,” complete with deep conversation about our shared faith, discussion about great books, and multi-generational fellowship? Let’s pursue godly, real world relationships, particularly in our Christian communities and churches. Gather your daughter(s) for a book club experience like no other. No daughters at home? No problem. Gather your friends, some college girls at church, a group of teens at the high school where you teach, other women in your church…. We’ve got you covered with books for multiple age groups, discussion questions, recipes, and more! Put aside those social media “relationships” and dig deep with one another, face-to-face. The Book of Ruth will anchor our read along conversation. 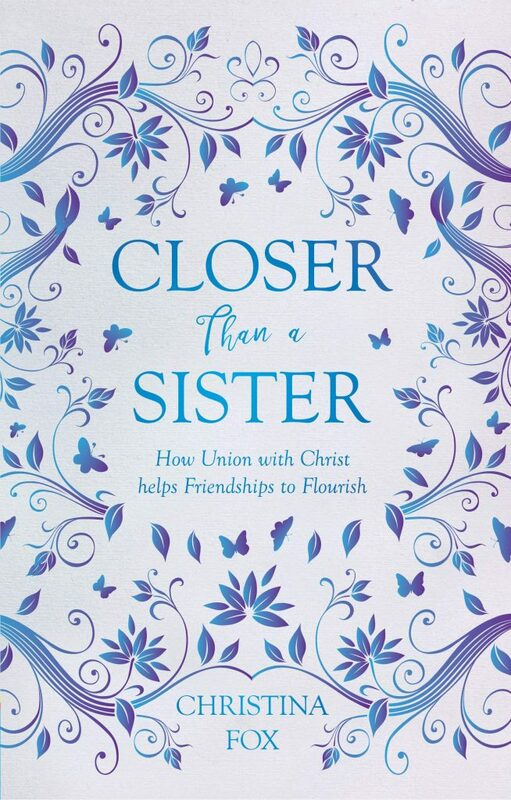 We’re also going to read Closer Than a Sister: How Union with Christ Helps Friendships to Flourish by Christina Fox. Christina’s book will urge us to wrestle with our relationships: how can we, who are united in Christ, really help one another? Exhort one another? Mourn with one another? Rejoice with one another? Watch a book talk about Closer Than a Sister! 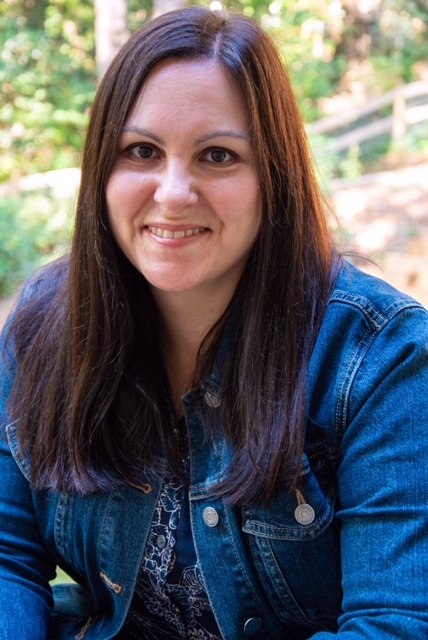 Christina is a homeschool mom to two boys, author (her newest book is Idols of a Mother’s Heart), student at RTS , contributor to sites like Desiring God Ministries, and fellow Covenant College alumna (like Betsy and Megan). She’s also worked with her church’s women’s ministry. 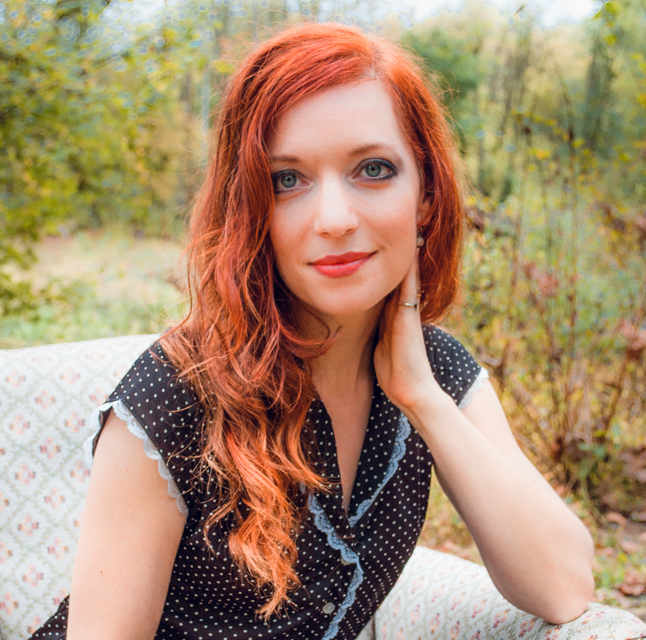 Welcome, Christina! Fiction excels at raising questions, offering us a way to talk about issues and ideas using the book’s characters and situations. We can critique a book character without vilifying a friend. And we can examine a book character’s heart issues before being vulnerable about our own. Often, those very book discussions lead to deep, personal conversations in the end! The books below will help us discuss weighty issues like grief and mourning with one another, our identity within our communities, the importance of the church, and those all important multi-generational female relationships. The Solace of Water is a poignant look at marriage, mother-daughter relationships, the importance of our church community, and the absolute necessity of real friends who will love us in the trenches. This book has some raw moments, but the end is full of real hope: we are baptized into new life, and those united in Christ can step into our lives like no one else. Watch a book talk about The Solace of Water! Elizabeth Byler Younts is a homeschool mom of two daughters, and she lives in Central Pennsylvania. We have to give her credit for inspiring us for this read along in the first place! She’ll be participating along with the rest of us. Welcome, Elizabeth! Perfect for teens and college girls (and moms who don’t have time to read two books! ), You Bring the Distant Near starts with two girls in India. By the book’s end, we’ve seen those two girls grow up, start their own families, and even get to meet the grandkids. Relationships take center stage in this moving portrayal of a family, the cultural shifts immigrants face, and the real hope of the gospel. Watch a book talk on You Bring the Distant Near! We’re big fans of Mitali’s books for kids, and we’re thrilled to include her in this read along. Like the characters in You Bring the Distant Near, Mitali was born in India and now lives in the U.S. She has a terrific testimony of the Lord’s work in her life using… children’s books! She’s also got a new book in the works, due to be published this April: Forward Me Back to You. Mitali Perkins is also going to join us for this read along. Welcome, Mitali! 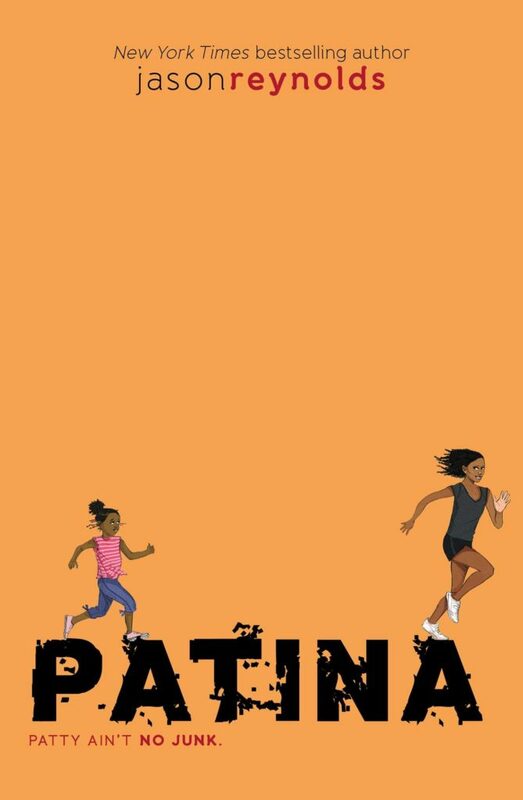 The second in Jason Reynolds’s Track Series, Patina tells the story of a young girl who’s carrying the world on her shoulders. Patty Jones is a track star, a big sister par excellence, the world’s most supportive daughter, the only group member doing any work for the school project, and a niece trying not to be a burden while she lives with her aunt and uncle. Relationships, identity, and community are key themes in this story. Watch a book talk about Patina! 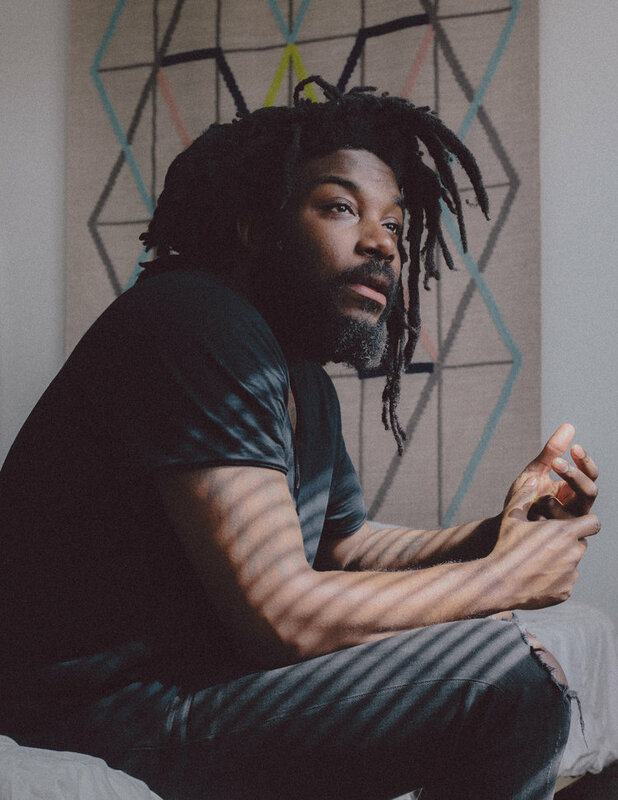 Jason Reynolds is another favorite author of ours. He might not have experienced being a middle school girl, but he manages to create a winsome middle school girl character nonetheless! His books are terrific discussion starters, and we’ve reviewed several. Book clubs are popular for a reason: it’s more fun to talk about a book together than read it by yourself! Our reading guide will include promo materials to help you gather your group together, questions to help guide discussion, recipes from Redeemed Reader staff and some of our participating authors, suggestions for additional reading, links to related resources, and… the right to join our first ever Facebook group just for this read along! 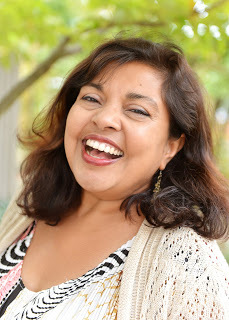 While the lasting benefit will come from your real-world relationships, the Facebook group will provide a platform for discussions between group meetings, a chance to connect with the authors (Christina, Elizabeth, and Mitali will jump in occasionally), and a way to connect with other Redeemed Reader folks! The guide will be ready, Lord willing, by Monday, February 18! Sounds Awesome! How Do I Begin? The first step is to find your reading buddies: your daughter and her friends? Ladies at church? Girls from the college class? Ask around and see who’s interested in your community! Next, get Closer Than a Sister. Leaders of small groups (and moms!) should read Closer Than a Sister, and you will benefit from reading the first couple of chapters soon, before the read along starts at the beginning of March. We think teens would get a lot out of this book, too, but they might not have time to read it this spring on top of the fiction title and their schoolwork. Depending on the ages of those in your group, invest in a fiction title or two. Moms can read Solace of Water while their daughter reads Patina or You Bring the Distant Near. The discussion guide ties all the books together for you! Most groups will probably only meet as a group once, near the end (like a normal book club). The reading guide will help everyone think about the books while they’re reading, and it will definitely help moms and daughters (and friends on the phone) talk about the book during the month. We’ve got a copy of each of the read-along titles to give away just to those who comment on this post! Comment below with which title you’re most interested in reading, and you’ll be entered into the giveaway for that book. Giveaway closes midnight (Eastern time), Saturday, 2/16/18. Are you in? Which title sounds intriguing to you? Let us know in the comments who you think you might do the read along with and which titles sound perfect for you! All amazon links are affiliate links. Every time you click through our amazon links, anything you buy on that “shopping trip” benefits Redeemed Reader and helps us do what we do! Many thanks to those who’ve supported us this way. This sounds delightful! My daughter just finished Patina and raved about it daily while reading. I will read that to connect with her. Also would like to read You Bring the Distant Near, and probably the rest as well. I’ll have to think about who might like to read and discuss together. Very thankful to have a church full of readers! So glad to hear that she loved Patina! I will try to get my teen, her friends, and their moms together to read You Bring the Distant Near as a group. Cool. Now do one for moms and boys! We hope to do one for boys at some point! This sounds great! I’m curious how this will be structured…weekly read-alongs with planned discussion questions each week, or book-club style where you read it all and then show up for a one-time discussion? Looking at planning this with a not-so-near friend and our daughters and wondering how to structure a get together that will help engage the kids together. So when will the reading guide be available and do we have to purchase them? Like our previous read-alongs, we will post some questions on the website as we go through the month of March. 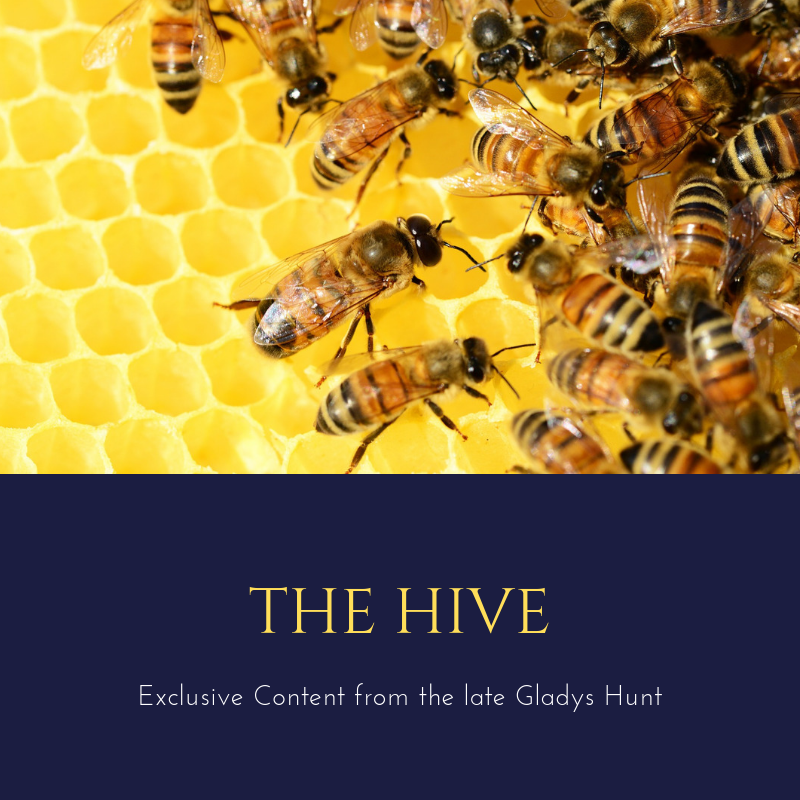 But this year we’ve got some special extra features in an official reading guide (including access to a special Facebook group with some of the authors), and to access those, participants will need to purchase the guide in the shop for a small fee. We’re putting the finishing touches on the official reading guide this week and hope to unveil it soon! I’m in!! What a great plan! Now to get some friends gathered. Betsy, can you come over?! If I could hop a plane easily, I totally would, Heather!! While I’m not sure we’ll actually do the read along, as timing is not great for us with school and church related lists we are currently working through, but I definitely will be putting You Bring the Distant Near on our “to read” list! Are y’all doing a book club of your own on facebook? Or is this only for people to set up their own groups? I’d love to join in, but am already committed to two book clubs that I physically go to. I’d love to still participate in an online one though – if that’s more what this is. Great question! Our read-alongs are usually short-lived; this one is just the month of March. You can absolutely participate online with us! But we’re encouraging everyone to talk about the books with some real life friends, too: moms and daughters, friends at church, etc. Most face-to-face “groups” (or mom/daughter duo) will probably just meet once to talk about it, but we’ll have weekly discussion questions for you to think about (and to discuss) online. As the mom of an adult daughter, the Solace of Water (even – maybe especially! – with the raw moments) looks like something I need to read. I am most exited about reading”Closer than a sister”. The Solace of Water is intriguing! Congratulations, Christy! You’re one of our two Solace of Water winners! Watch your email for one from us! You Bring the Distant Near! I’m excited for all of them, but most excited for You Bring the Distant Near. Definitely Closer Than a Sister! Question: should my tween read Ghost before reading Patina? Oh, Closer Than A Sister! Can’t wait for this! Congratulations, Cristy! You’re one of our Closer Than a Sister Winners! (We have two 😉 ). Watch for an email from us. 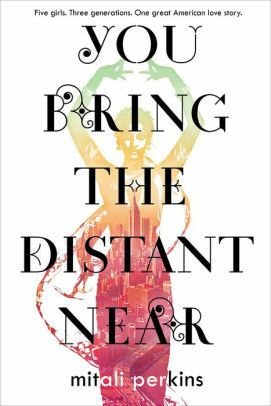 I am most excited to read “You Bring the Distant Near”. 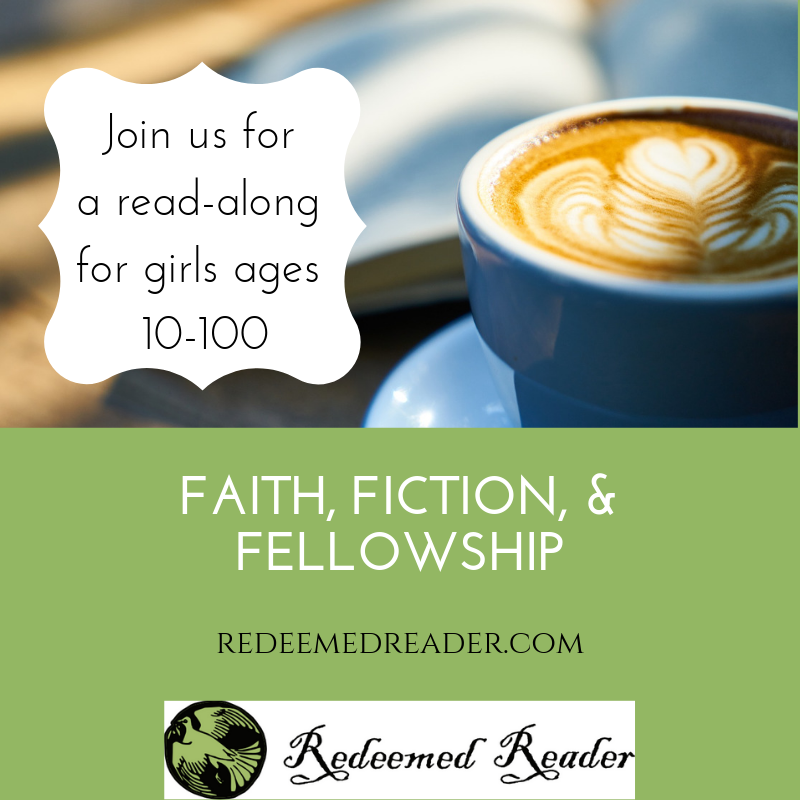 I run a book club for homeschool tweens/teens and this may be a good option for a book club read! Closer than a Sister sounds like something I could use right about now. Closer than a Sister looks wonderful! Solace of Water for myself and probably Patina for my tween daughter! However, I may go off and buy Patina already as my tween is needing a book to read right now!! So excited about this Faith, Fiction and Fellowship! Would really love to do host a group of girls at church! If we do, can we use the same exact name for the book club? Just too catchy!! Our Reading Guide will even have a promo poster you can use, too! Hopefully it will be ready by the end of the week! I have read Patina and You Bring the Distant Near, both of which I recommend highly. I am reading Closer Than a Sister now but am really looking forward to The Solace of Water. I’ve extended this challenge to many women and young girls in my church as well as colleagues at work and am praying for excitement and commitment. Thanks so much. Started Closer Than a Sister the other day to get the first few chapters read before we start in on the rest in March. Always good to have the biblical foundation laid out again to meditate on. 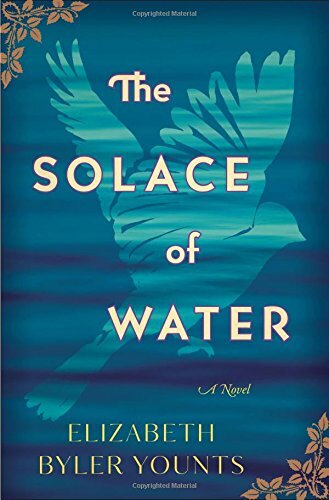 I am looking forward to reading The Solace of Water. I do not read enough fiction. I am always reading nonfiction and I could use some diversity! You Bring the Distant Near. Happy Birthday! You Bring the Distance Near. I have read some of her books in the past…and enjoyed them. This one sounds good. I’m excited to read You Bring the Distant Near. Congratulations, Debbie! You’re our winner for You Bring the Distant Near. Watch your email for a message from us! Which book sounds like a good fit, Lana? I am a mom of boys. Honestly, girls have always scared me. I am happily getting to know some of my boys’ “friend girls” and rejuvenating my hope for their, and my, future. These young women are smart and saucy and love the Lord. I would love to read THE SOLACE OF WATER with some of them. Congratulations, Jami! You’re our Solace of Water giveaway winner–so you’ll get your chance. Watch for an email from us! Closer than a sister sounds great!! Closer than a Sister sounds like it would be a great addition to our church library! Congrats, Leah! You’re one of our two Closer Than a Sister winners! Watch for an email from us :-). The Solace of Water and You Bring the Distant Near are both on my list to read! I am ordering Patina for my daughter and Closer Than a Sister for me. Hope you haven’t ordered just yet, Karen, because you are our winner for Patina! Watch for an email from us. I’m really interested in reading _Closer than a Sister_ AND sharing with my mom-friends. What a great recommendation. You Bring the Distant Near since I’m fascinated by Indian culture and enjoy reading books about people who are different than me! I’ve been wanting to be part of a book club for years, but I don’t know of any that are as picky as I about what they read. To lead a book club has always seemed intimidating, but to use a guide by you Redeemed Reader folks, whom I trust, makes it seem quite possible. I hope to read all the books eventually, but I am especially interested in “You Bring the Distant Near” as I personally would like to read more authors from other cultures. Anything on the reading guide yet?! Yes! It went “live” in the shop on Monday–check it out! Lots of great resources in it. I have organized a small group consisting of my three daughters (ages 13 through 32) and two daughters-in-law. My future daughter-in-law MAY join us, but is preparing for college graduation in May and is kind of busy right now. We’ll see how that goes! Really looking forward to seeing the discussion guide and getting started!